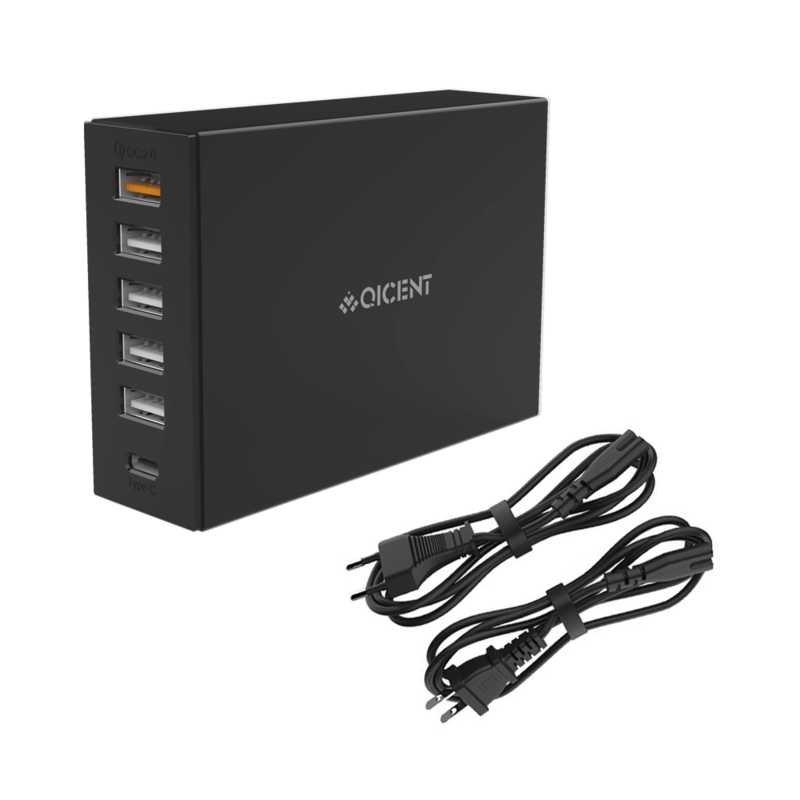 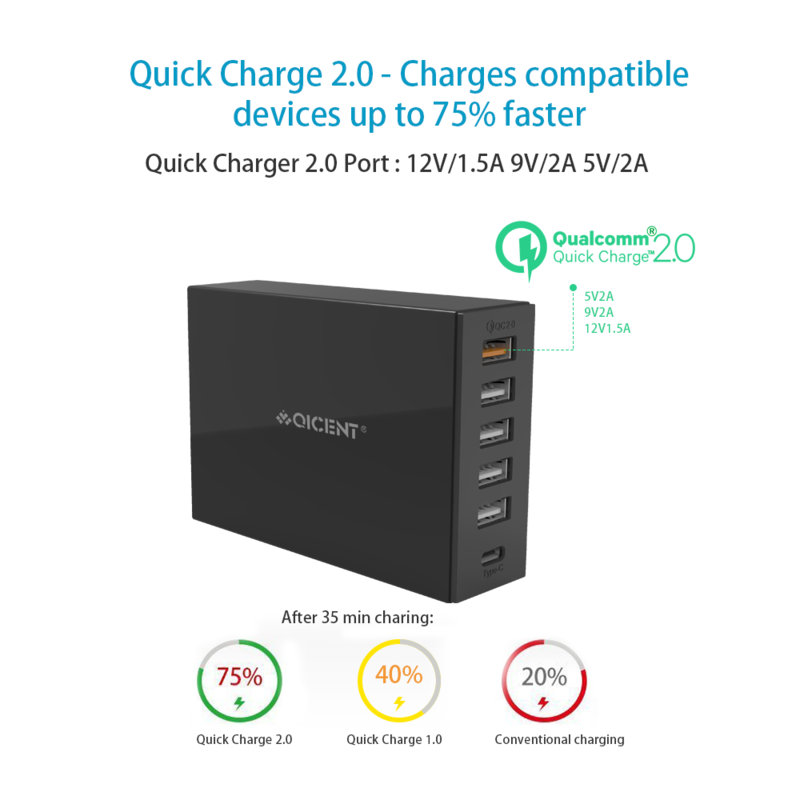 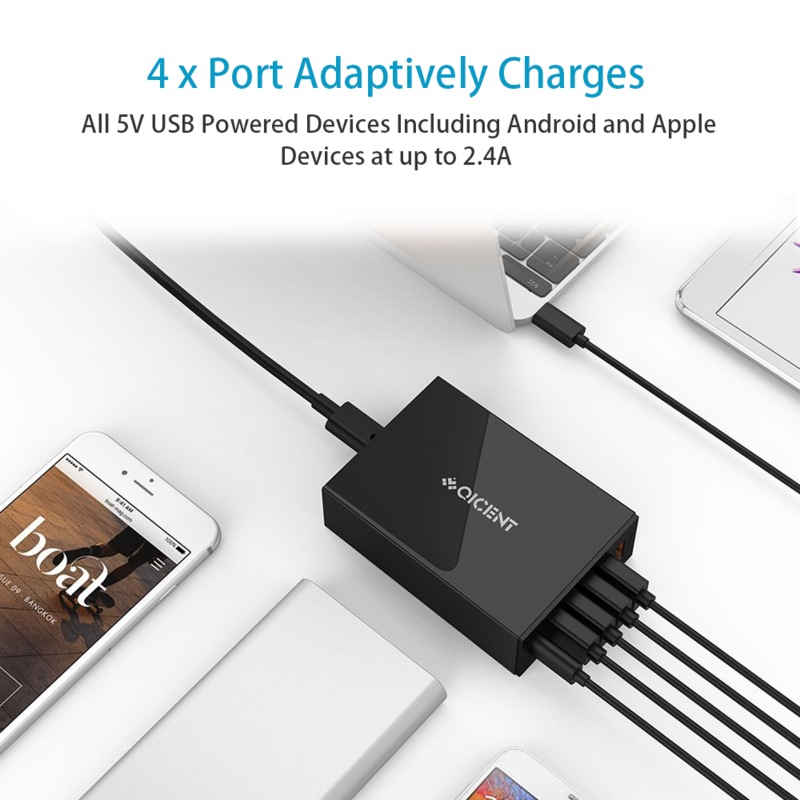 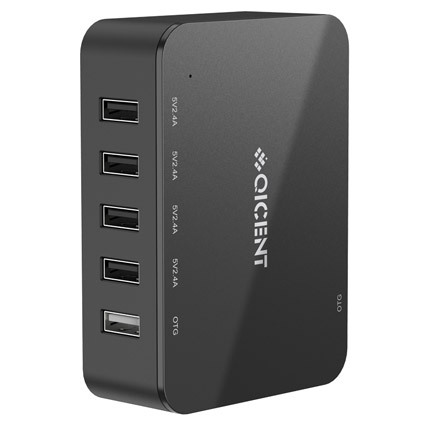 QICENT 6 Port USB Charger Hub Station is a powerful charging hub with 1 USB-C port (USB TYPE-C) & 1 QC2.0 and 4 USB charging ports. 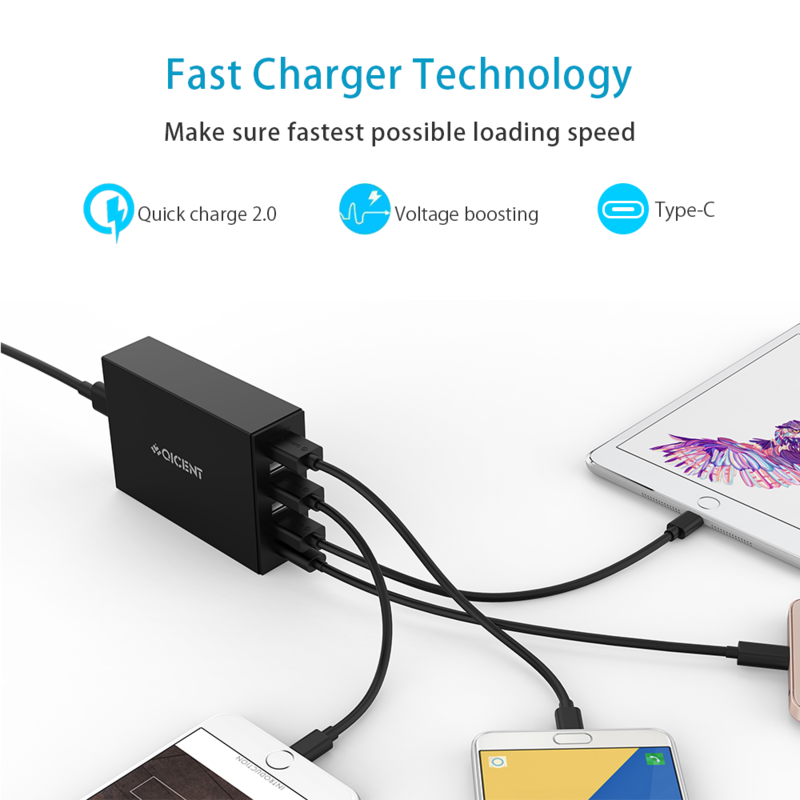 With the Smart Identification Technology, it will provide the maximum charging speed when identifying your devices automatically in each port. 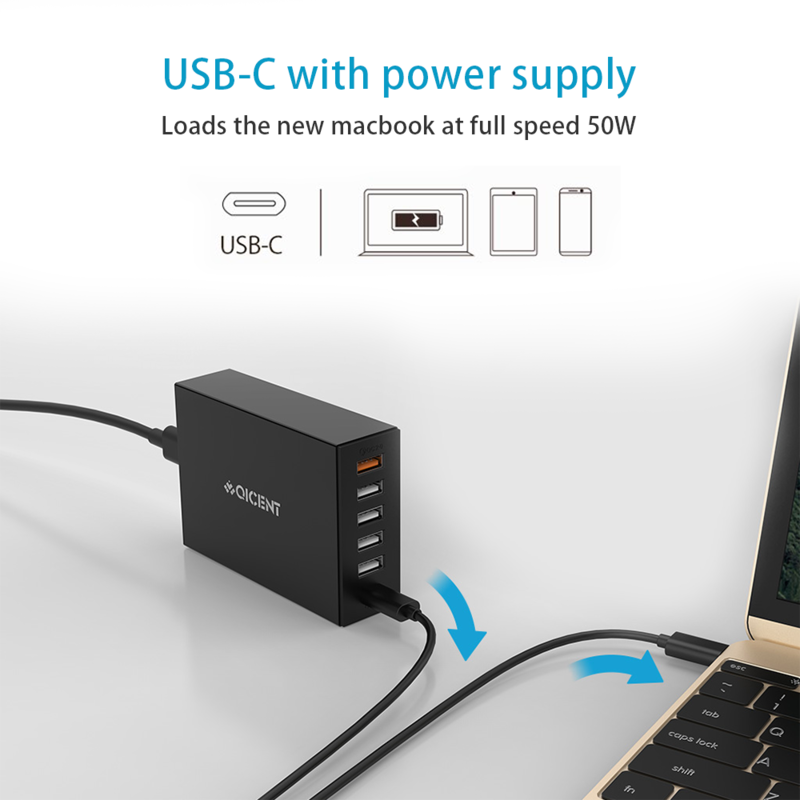 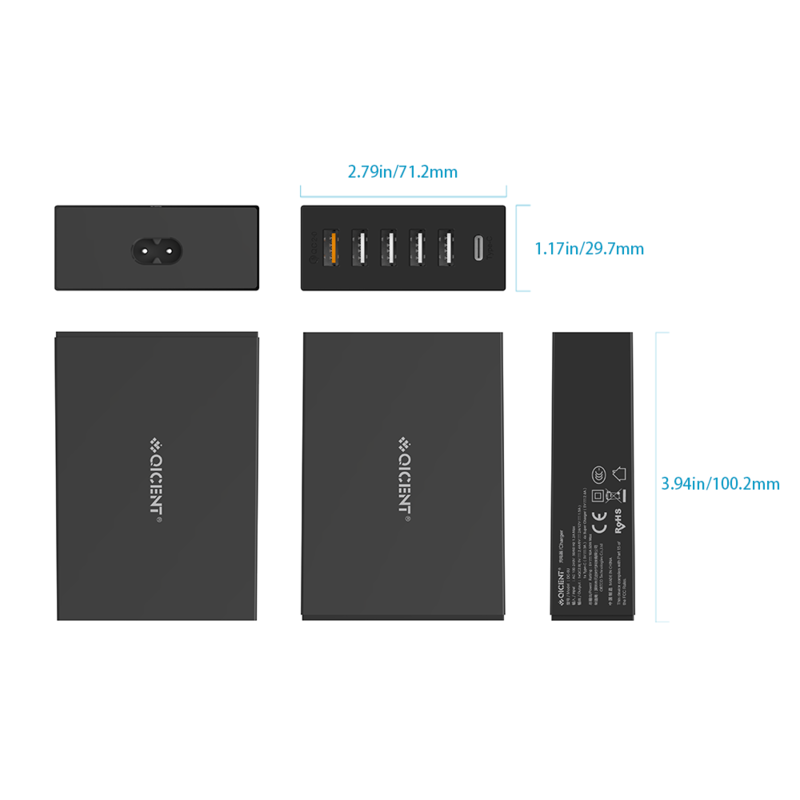 Small compact size makes it perfect for daily or travel use.